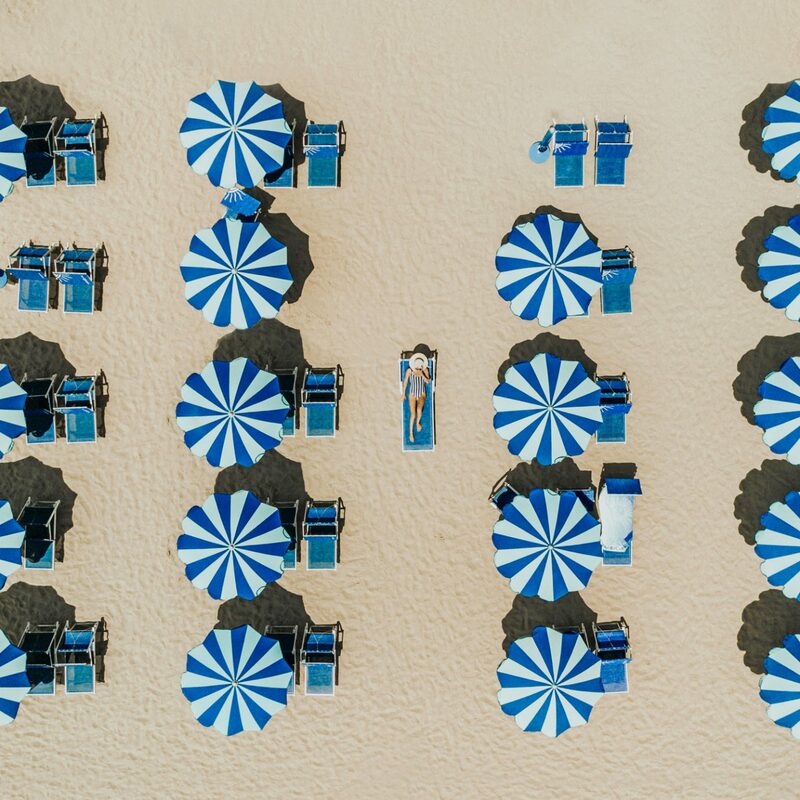 Too often we find ourselves having to choose between grandma shoes and cute, yet impractical footwear on vacation—a decision that makes packing a nightmare, and getting ready in the morning an hours-long affair. To put an end to this dilemma for once and for all, we went out in search of the best walking shoes for women. What we found? 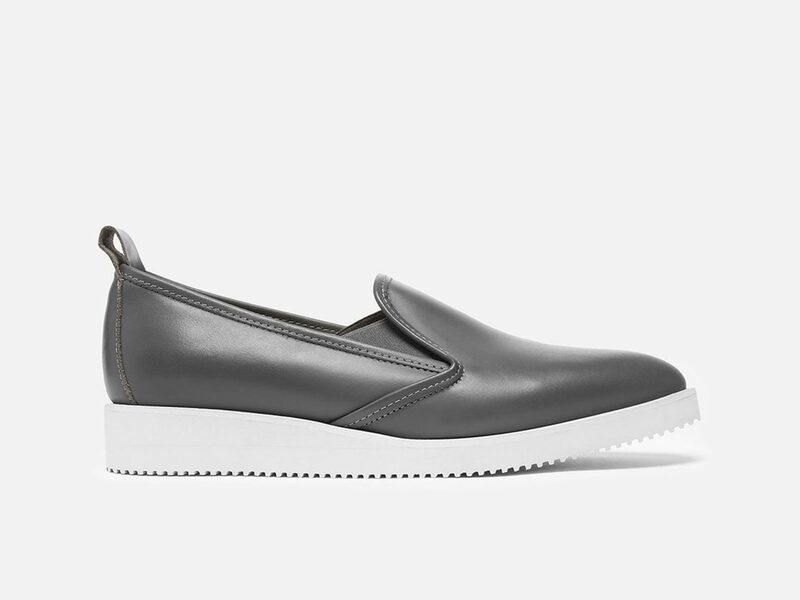 Sporty slip-ons, cool sneakers, and platform runners that add height without the heel. You can thank us later. 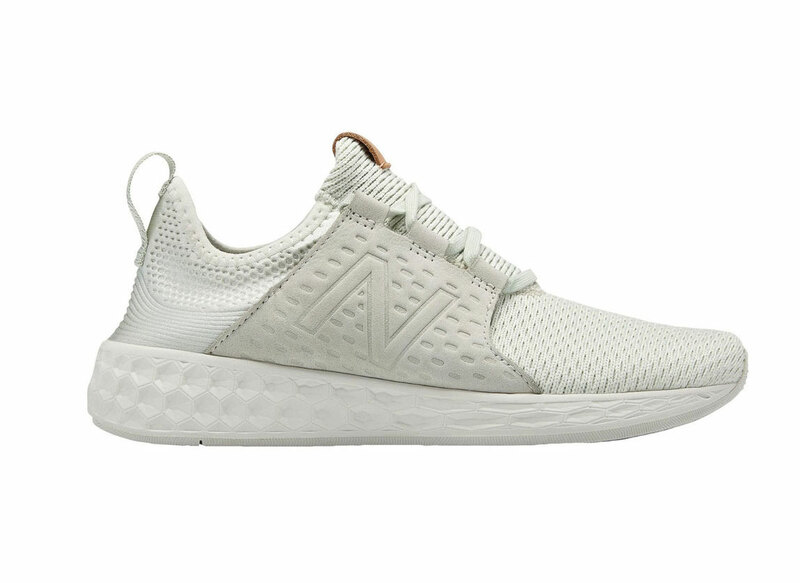 This sneaker simultaneously pays homage to and updates the iconic design that has been around since 1966. 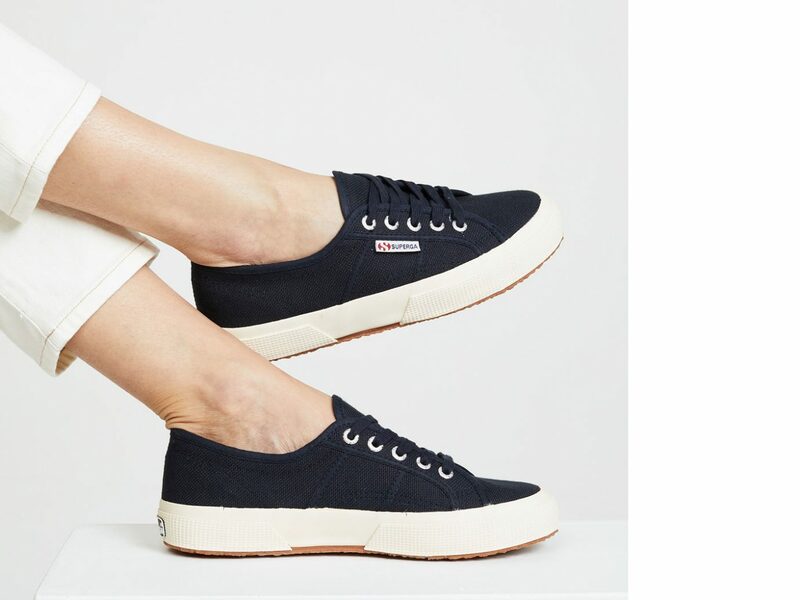 We love the classic look of these Superga Cotu sneakers, and the high heel provides extra comfort. 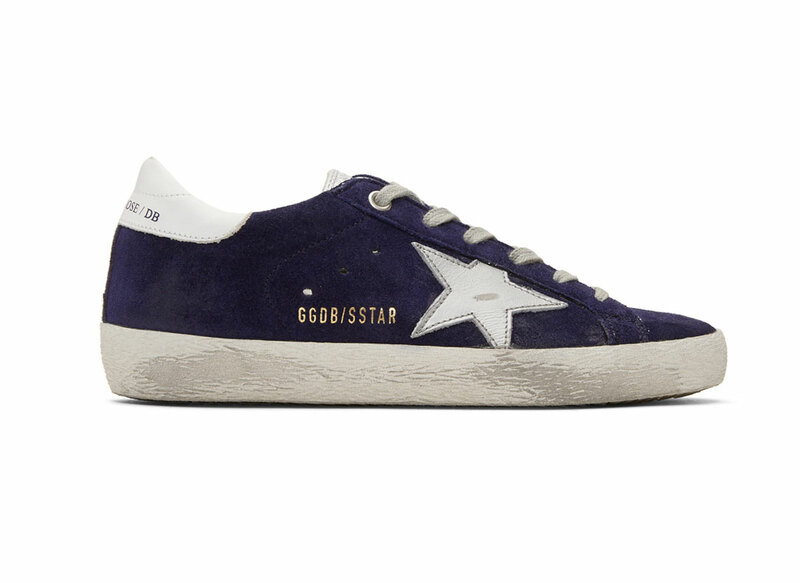 These kicks get serious style points—the light blue suede, the metallic purple leather signature star appliqué, the gray flat laces. 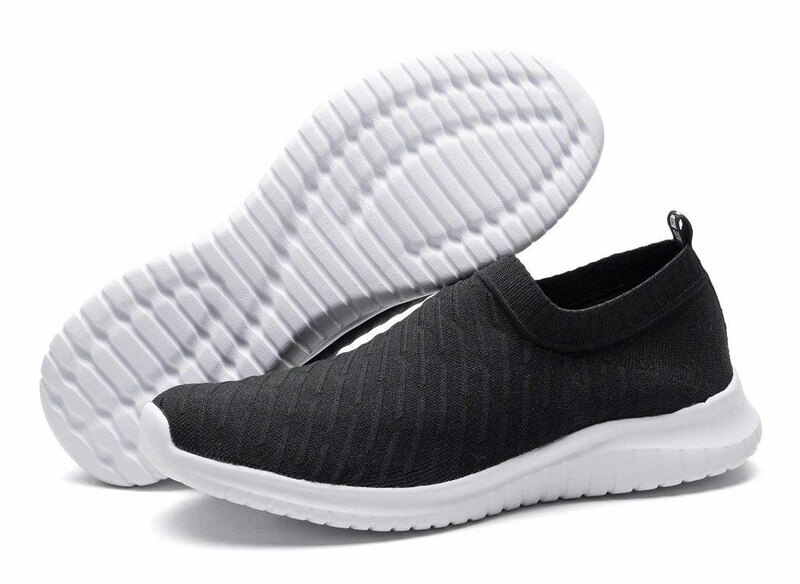 Plus, they're super comfortable: the interior is lined with French terry, and they have a removable wedge insole. These durable off-green sneaks will look and feel great as you strut the streets, even on your busiest of days. Make a statement with these retro Vans kicks. 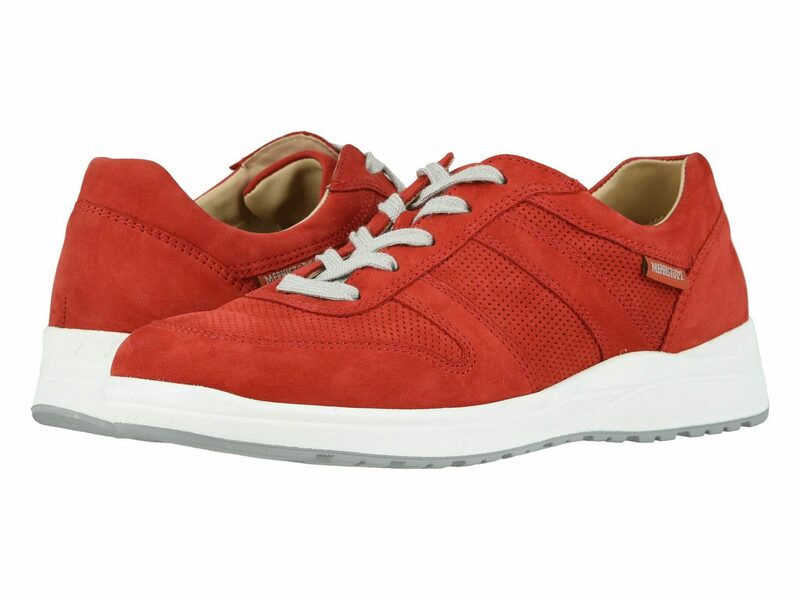 Add a pop of color to your 'fit with these eye-catching classic red sneakers. Check and see if Vans really do always land right-side-up with these trendy, checkered slip-ons. For easy dressing, go for black, which works with every getup. 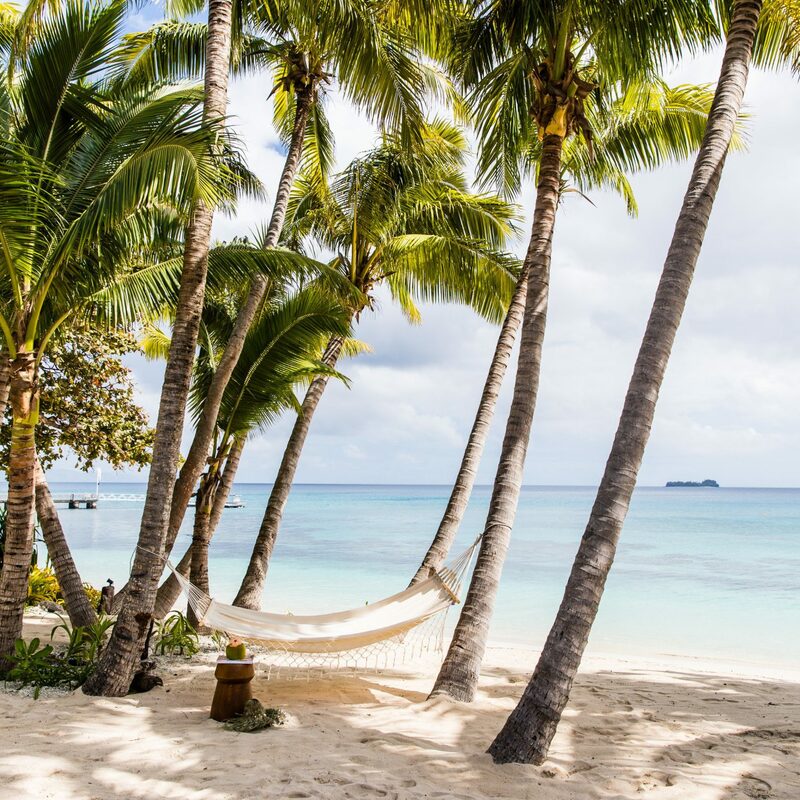 You've seen these around A LOT—and for good reason. 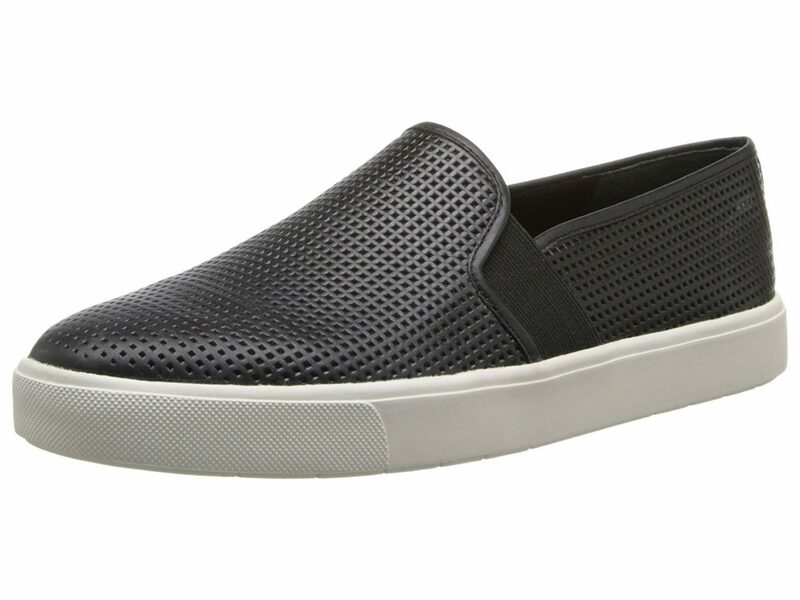 The Vince fashion sneakers are great for walking, with elasticated sides for easy slip-on and a streamlined shape we love. Add some eco-friendly fun to your footwear with these modern green-accented sneaks, complete with an EcoOrtholite high-performance liner. 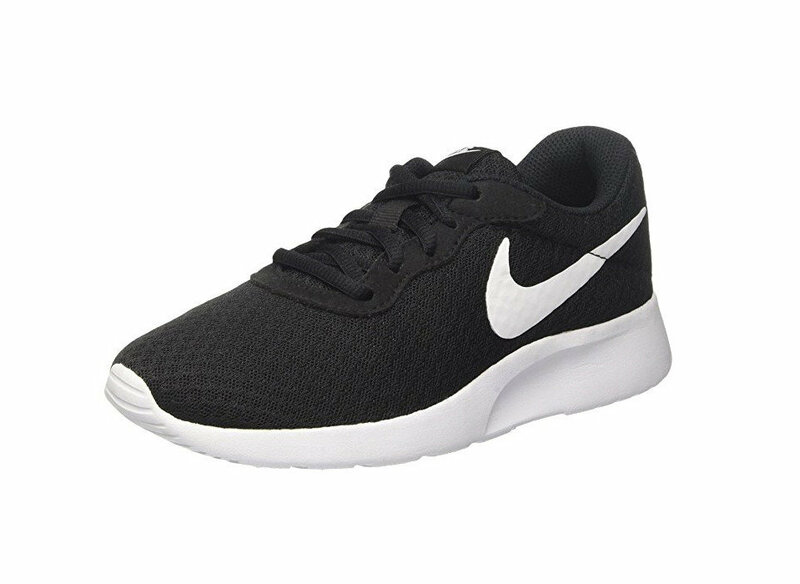 Made with Knit Mesh fabric and a foam-padded collar, these Nikes are lightweight and easy to slip your feet into. 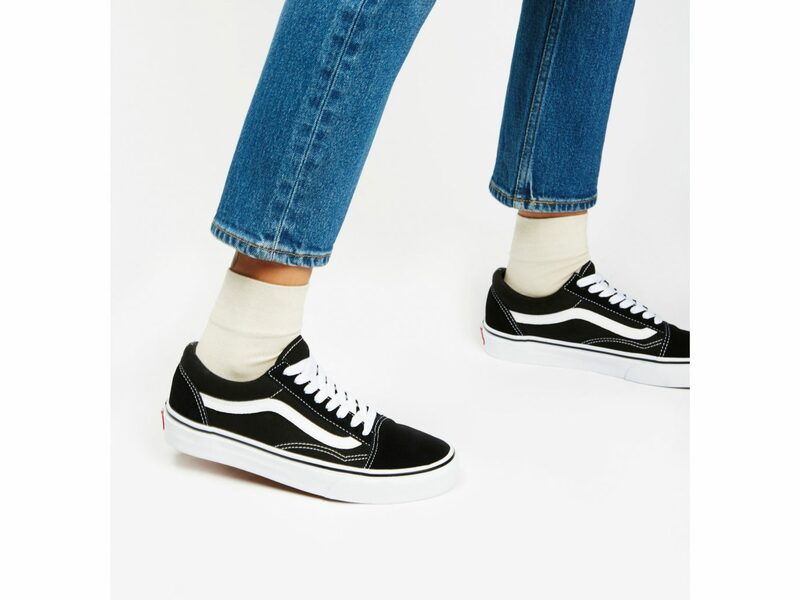 You could literally walk around in them all day and not wake up with sore feet. 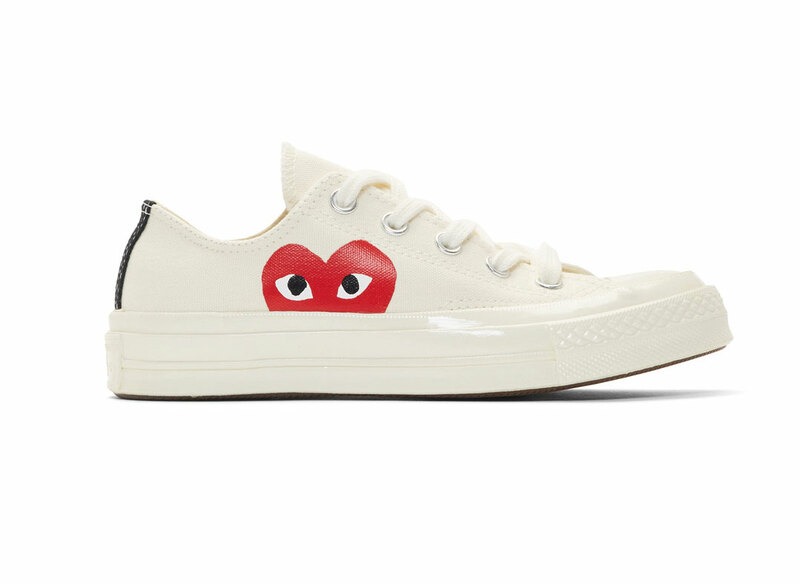 How cute are these Comme des Garçons x Converse kicks? They've got the classic rubber sole and toe cap of regular Chuck Taylors, but the signature heart-and-eyes illustration by New York artist Filip Pagowski takes them to the next level. 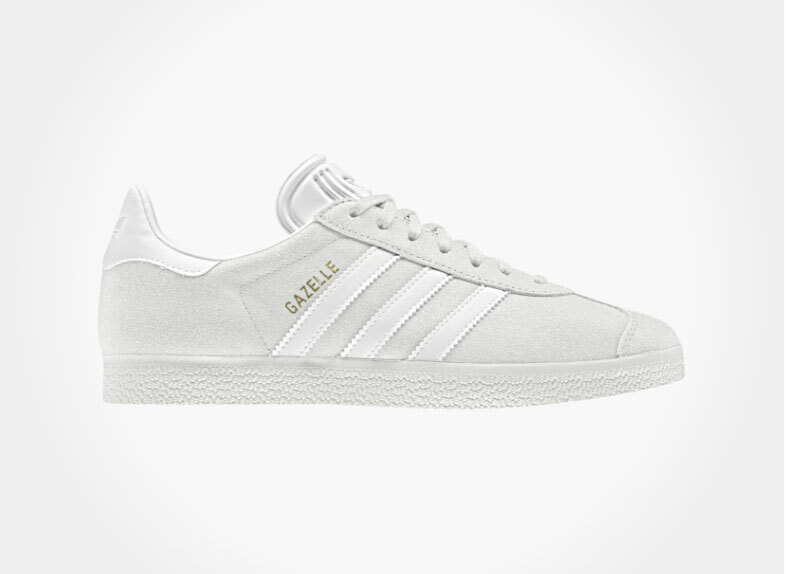 Comfy and stylish, these babies are perfect for roaming the city. 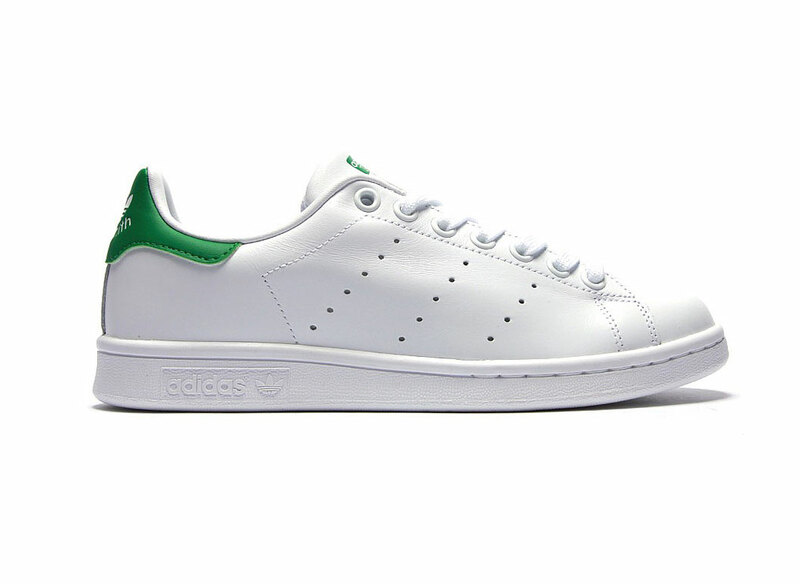 These Stan Smith sneakers with a pop of bright green are a great alternative to black and white styles. 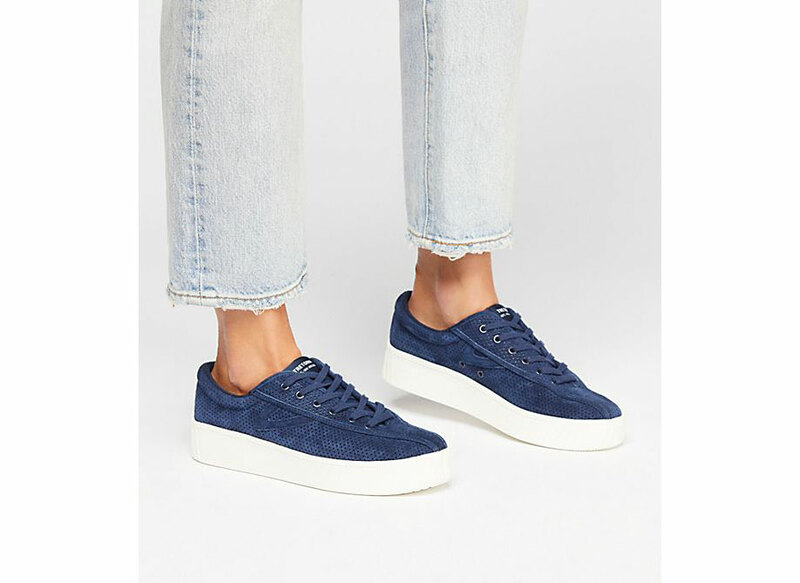 A thick platform makes these Marc Fisher sneaks extra comfy. 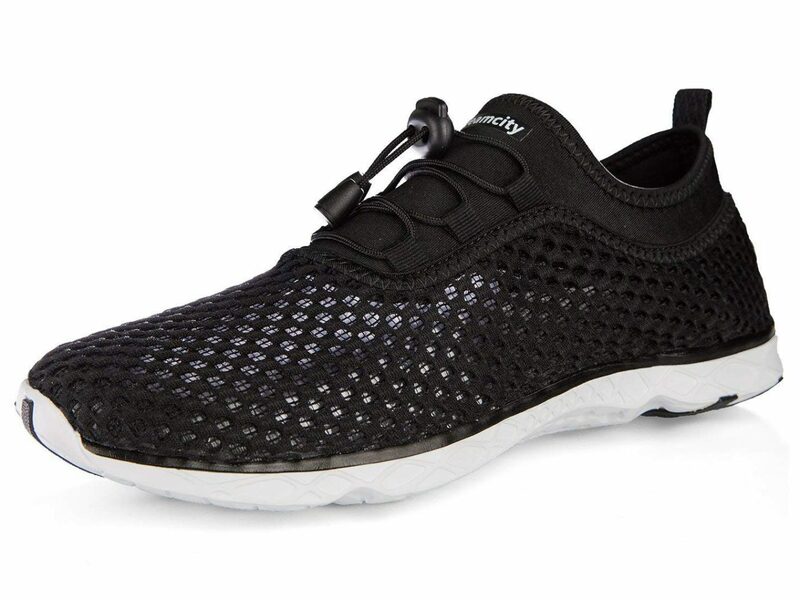 For ultra comfort, go for these running shoes. The neutral color palette keeps them looking stylish with any outfit. 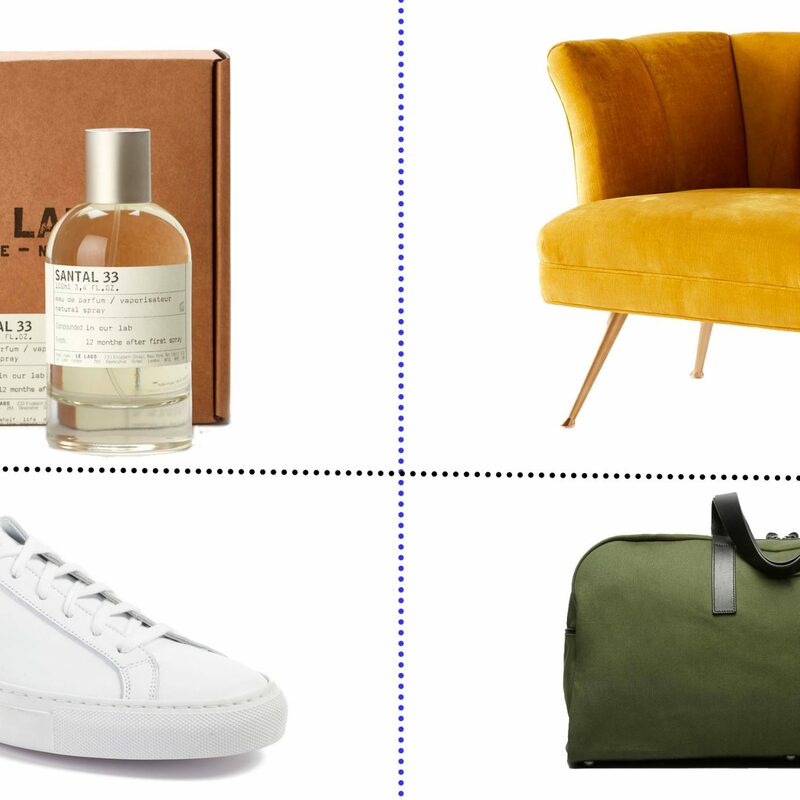 Sleek, Italian leather walking shoes should be at the top of everyone's must-buy list for spring. 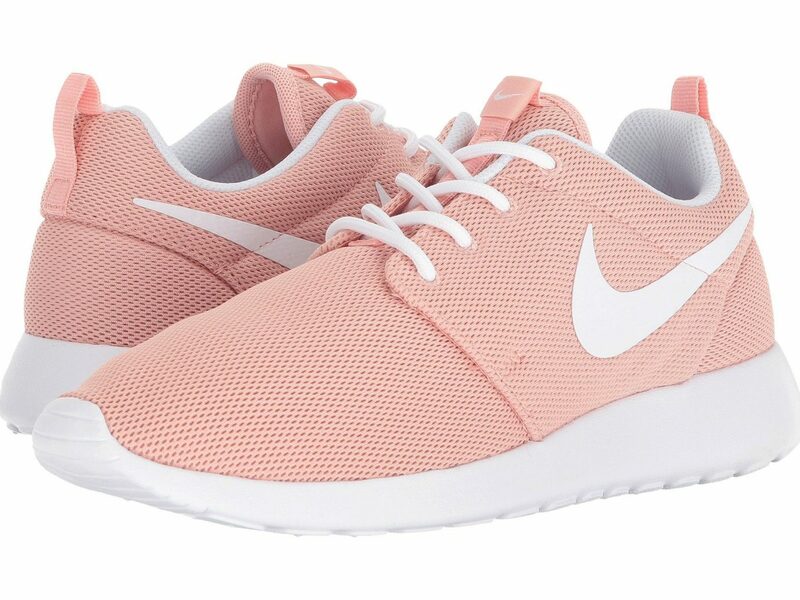 Just look at how chic these are! 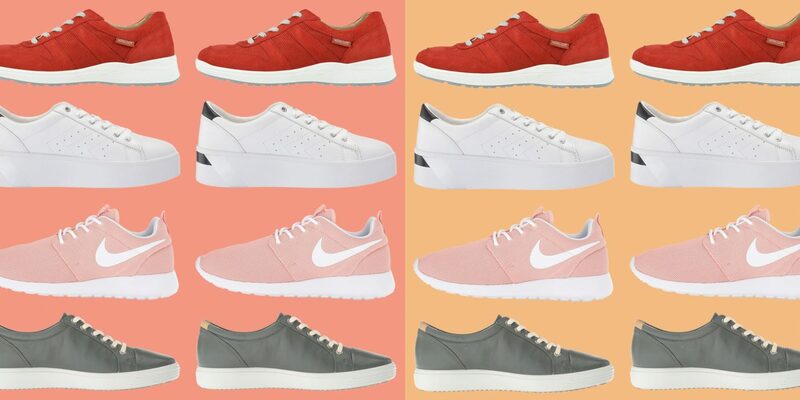 If your travel itinerary includes outdoor excursions or walking-heavy city tours, opt for these athletic Nike sneakers. Add height sans heels with these platform sneakers. 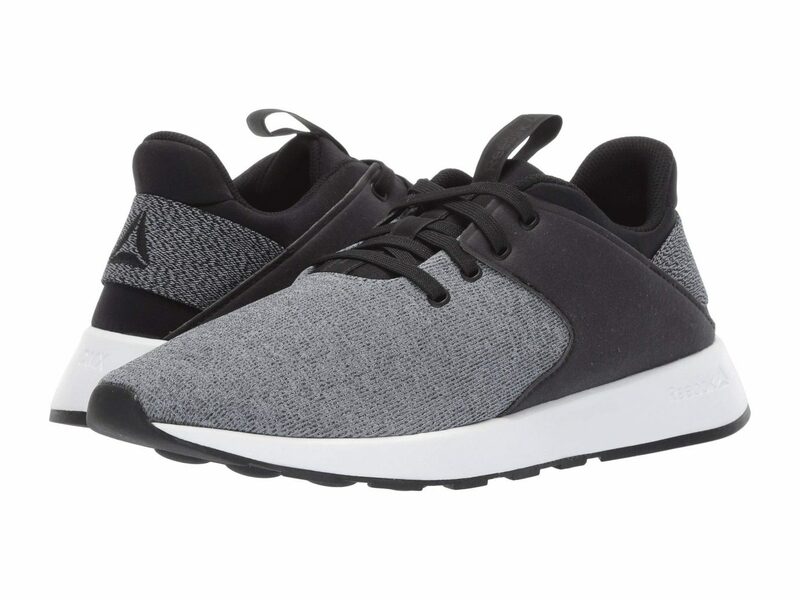 These kicks are perfectly engineered for maximum comfort, with a knit mesh fabric that feels like a cozy sock. 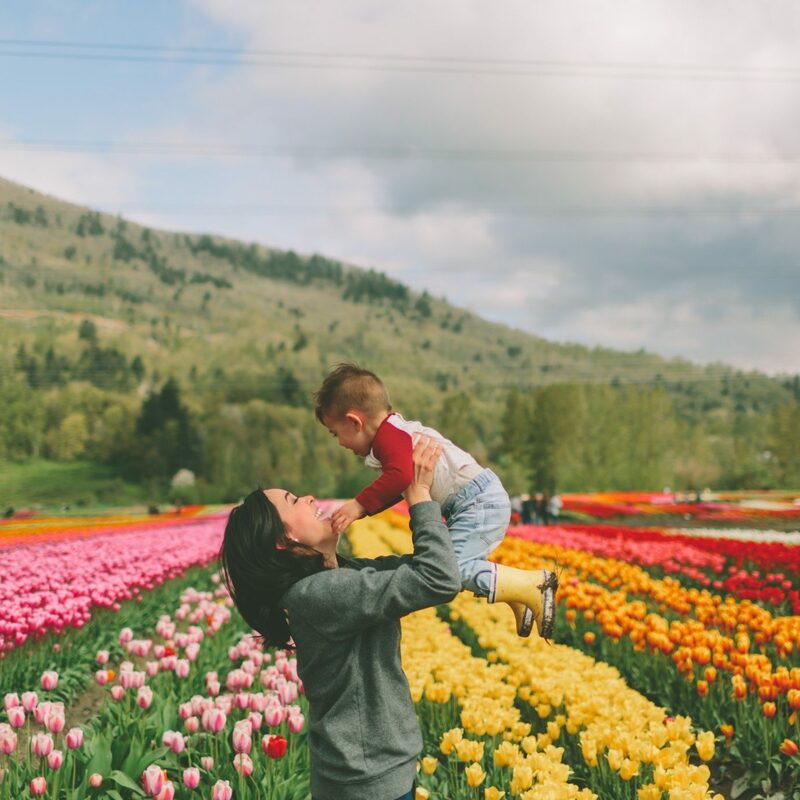 We wore them around for days and can't say enough great things: they're breathable, lightweight, and eco-friendly.